Hi, today I want to talk about how to earn money with your blog! Yeah, you read it right, you can earn money just by posting articles on your own blog. In fact nowadays when you ask a kid in school what he wants to be when he grows up most of them say bloggers, YouTubers, Instagrammers or Influencers. On the next couple of lines, I’ll show you all you need to know to monetize your blog. And because I know time is precious, I’ll break out the content for you so you can jump right into the section you want to read about. 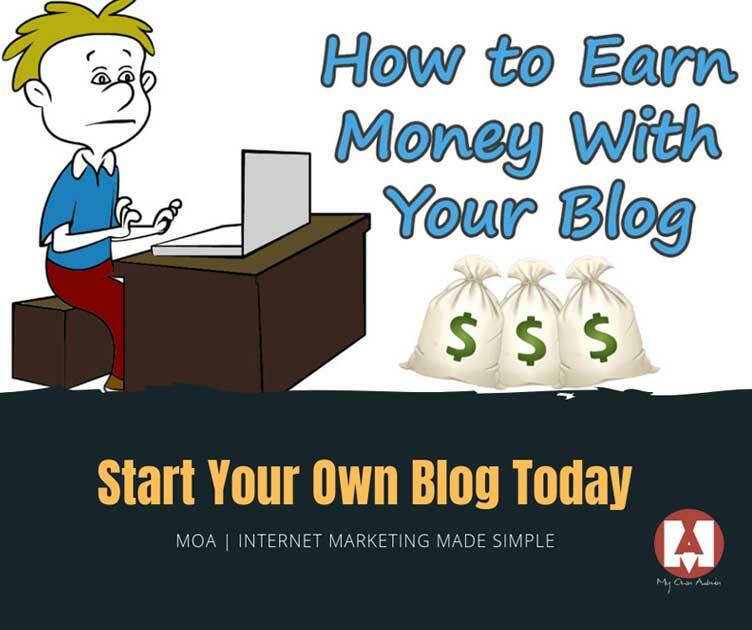 By the end of this post, you are certified to make money online with your new blog! What do I need to have my own blog? I already have a website, do I still need a blog? ** Bonus Spoiler Alert! Ok, I have a blog now, what should I write about? To start your own blog you need three things, hosting, domain and a website. This might sound complicated but with the advance in technology, you can have it all done in a matter of minutes, and better for FREE! In fact, I dare you, I can get you your own blog under 60 seconds totally free, just type in below a domain of your choice and you are set to go! I already have a website, do I still need a blog? One of the best ways to get ranked organically on search engines is through content creation, so nothing better than having a blog on your website. With a blog, you can create regular posts targeting keywords that you want to rank for and redirect them to your website pages through internal links. 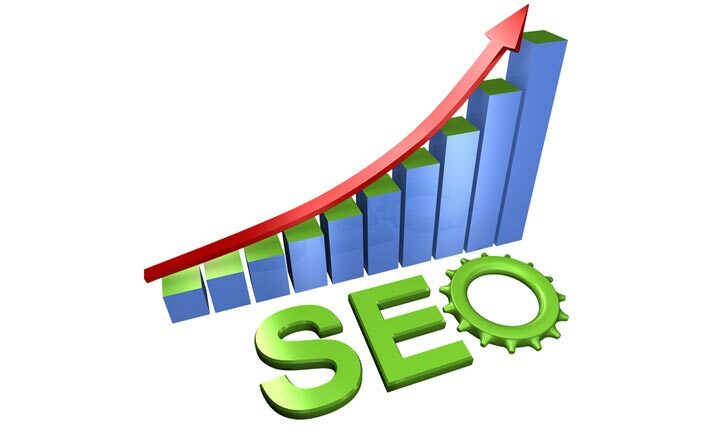 In fact, as a bonus let me share with you guys this awesome SEO technique to explode your ranking with Google and other search engines. For the sake of this example let’s say you have an e-commerce website about “fishing rods”, you have carefully handpicked the name of your website which is “neptunusfishingrod.com”, the site looks great but you are lacking organic traffic. Right now you are on a tight budget so you have two options, go for AdWords and buy traffic through pay per click or invest in search engine optimization, which one it will be? I say go for Search Engine Optimization! Let Me Show You How To Build Relevancy! You have this product on your e-commerce site called the “golden seabass fishing rod” and you want to channel visitors to that particular product, check how you can earn money with your blog. Create several blog posts and in all of them have internal links (which should be the exact name of the product/name) of your product page. Check the examples below. Blog post one – 4 Awesome Fish Hooks to catch seabasses, (along with the text you should have an internal link “….. this particular fish hook works best with the golden seabass fishing rod” and link that to the product page. Blog post two – No seabass can break this fishing line, (along with the text you should have an internal link “….. this works even better with the golden seabass fishing rod” and link that to the product page. See the whole point? You are providing internal link “juice” to the product pages you want. Traffic will flow naturally from your blog posts to the product pages, and this will build relevancy to search engines leading to better rankings. 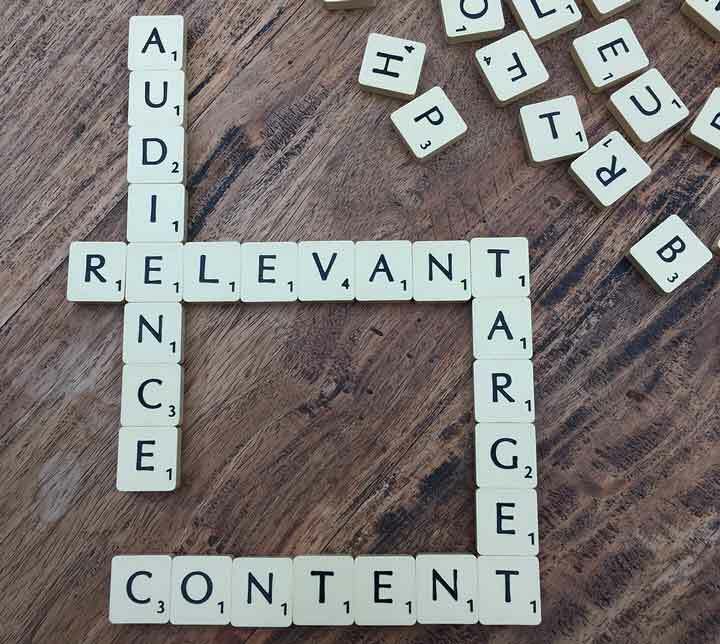 When blogging keep this in mind, stay focused on keeping the content relevant to your niche. If you have a website about motorcycles you shouldn’t post an article about lingerie. 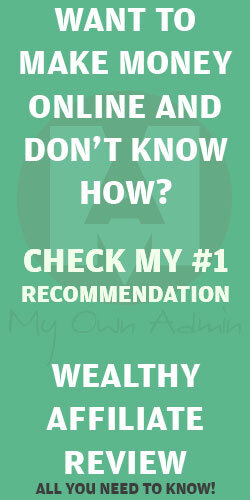 If you want to know more about niche websites check my post about what is a niche website for anyway. Google says content is king, so creating quality and relevant content to your website will help you reach the first page on google and on other search engines. So create as much as you can, the more the merrier. But if you manage to create 3 to 5 posts per week would be more than enough. The trick is to stay consistent. The most common ways to monetize a blog is using targeted ads such as Adsense and by promoting affiliate products and/or services. Either way in order to successfully make money from a blog, first you need to build traffic, yes, without visitors you won’t be doing a dime! This might sound complicated, but I got a good news for you, there is a program called wealthy affiliate that teaches you all you need to know to build traffic to your website/blog organically. They have a comprehensive step by step lessons that you can do at your own pace. You will learn how to use google and other search engines to lure visitors to your blog using targeted keywords. Nowadays anyone can make a blog, it can be a hobby standalone Blog where you share your best recipes or a professionally made blog which is the ultimate way to build organic traffic to a website. If you come up with any question about how to earn money with your blog or simply want to add something to the post drop me a comment below.